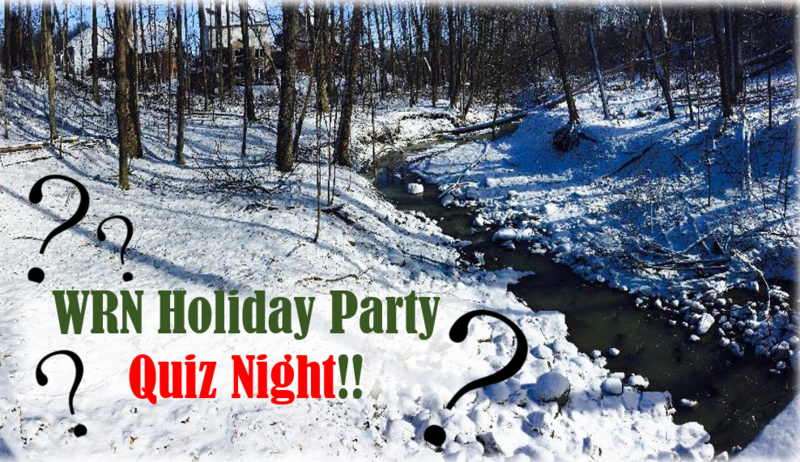 Waterloo Region Nature Annual Holiday Party – Nature Quiz Night! Join us for Waterloo Region Nature’s Annual Holiday Party! This year, your nature knowledge will be put to the test with a nature themed quiz! Compete as a table with prizes on the line. Potluck: please bring an appetizer or dessert to share!